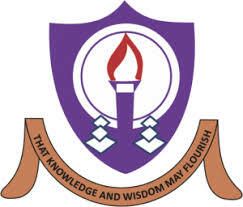 The management of Alvan Ikoku College of Education has released the 1st, 2nd, 3rd, 4th & 5th Batch list of candidates admitted into the NCE programme for the 2017/2018 academic session. To access the fourth batch admission list, kindly visit https://alvanikoku.edu.ng/alvan-ikoku-2017-2018-fourth-nce-admission-list/. To access the fifth batch admission list, kindly visit https://alvanikoku.edu.ng/alvan-ikoku-2017-2018-fifth-nce-admission-list/. To access the sixth batch admission list, kindly visit https://alvanikoku.edu.ng/alvan-ikoku-2017-2018-sixth-nce-admission-list/.